5Want to Have a Safe Place for Your Collection? 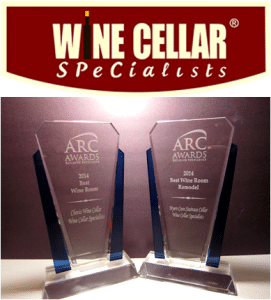 Contact an Expert Wine Cellar Builder. Unpleasant flavors and aromas in wine are commonly caused by unstable storage conditions. Find out the requirements in proper wine aging and how a refrigerated residential wine cellar in Houston, Texas can protect your investment. You wanted to start collecting your favorite vintages so you bought a dozen of them for long-term storage. The problem is you don’t have a room that is cooled by a wine cellar refrigeration system. You know that storing wine in kitchen cabinets, shelves, or boxes will result in spoilage due to the absence of constant temperature and humidity. Whether you’re a beginner or a novice wine collector, it is important that you have an efficient wine storage system for your growing collection. This will ensure that your wines are protected from external factors, and that you’ll have a wonderful drinking experience with family and friends. With these benefits, the demand in residential wine cellars is increasing in many parts of the world, including Houston, Texas, where extreme heat is common during the summer months. The main reason wine loses its desirable characteristics is because of too much heat. Unstable humidity levels can also have negative effect on wine’s quality. If you are serious about wine collecting, understanding how these factors contribute to proper wine preservation will help you appreciate and enjoy your collection for years to come. Temperature is a major factor that contributes to the development of wine. Most experts believe that the ideal temperature needed by wine to age properly is between 55-65 degrees Fahrenheit. The correct temperature will preserve your wines properly. Storage temperatures exceeding the ideal range will cause expansion of wine. When this happens, the cork will be pushed above the bottle’s lip and allow unwanted oxygen to mix with wine. A chemical reaction will occur and accelerate wine’s aging process, altering the varietal character of your favorite vintages. Premature aging will produce unpleasant flavors and will shorten the life of your wine. When oxidized, wine’s color becomes deep yellow or brown. Undesirable taste and smell in wine also indicates oxidation. Another effect of long exposure of wine to high temperatures is “cooked” or “baked” flavors. Cooked wines taste like stewed or burnt fruit and have sour or musty smell. Very low temperature slows down wine’s aging process. This will prevent wine from reaching its potential quality at the right time. Exposing wine to freezing temperatures will cause the cork to be pushed out of the bottle. Oxidation will then occur and cause wine to have off flavors. An appropriate amount of humidity, which is 60-70%, will keep the cork in good condition. The cork protects wine by sealing the bottle from unwanted oxygen. Low humidity levels will dry out the cork and allow air to enter the bottle. Wine cellar humidity that gets higher than 70% will trigger mold growth and deteriorate the labels over time. Temperature fluctuations and wrong humidity levels can be detrimental to your wines.It is imperative that you store your collection in a refrigerated storage room built by an expert home wine cellar builder. Some people attempt to store their collection in a room cooled by a standard air conditioner because of the absence of a climate-controlled wine cellar. Regular conditioning systems are not capable of maintaining constant temperature and humidity essential for proper maturation of wine. Without the right wine cooling system, there will be dramatic fluctuations in temperature that can lead to wine spoilage. Some homeowners store their collection in the garage or kitchen. Keep in mind that any area of your house, with or without a regular air conditioning system, is not ideal for wine storage. 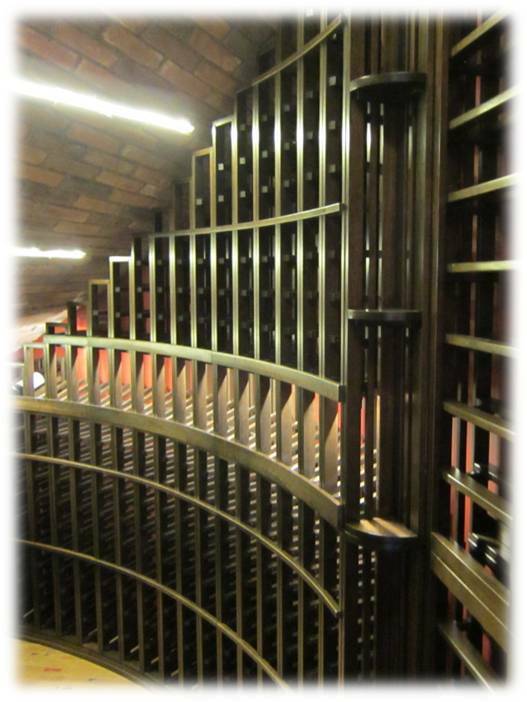 To safeguard your collection and to prevent waste of time and money, it is best to invest in a climate-controlled wine cellar installed by a master builder, such as Wine Cellar Specialists. They have been providing efficient solutions to wine enthusiasts in Texas who dream of having their own functional residential wine cellar. 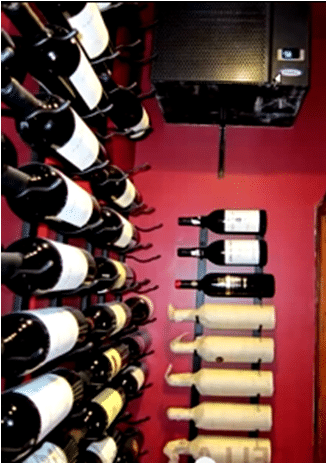 With extensive experience in wine room construction, Wine Cellar Specialists offers different brands of refrigeration systems to meet the needs of their clients. These brands of refrigeration units are designed for maximum performance, ideal for maintaining the ideal storage conditions in home wine cellars. Want to Have a Safe Place for Your Collection? Contact an Expert Wine Cellar Builder. 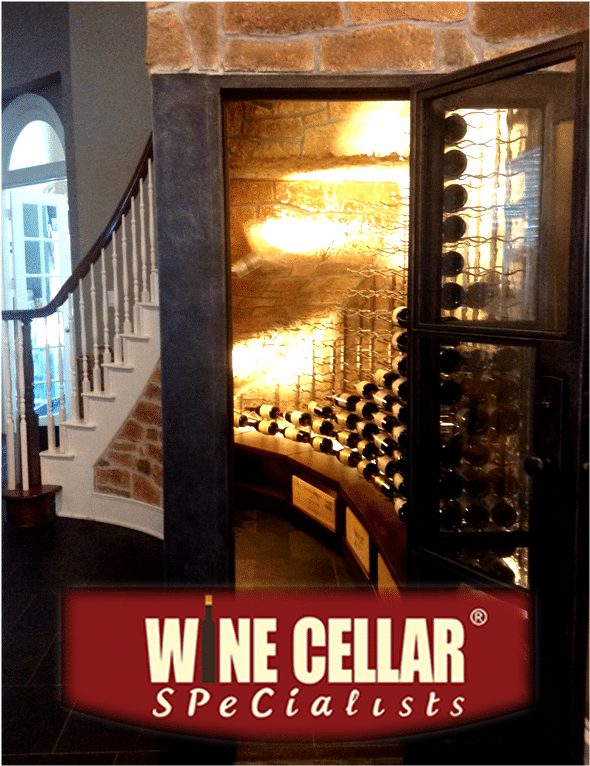 Having a climate-controlled wine cellar in Houston, Texas will give you peace of mind because your collection is safe from damaging factors. Without the right wine cooling system, your investment will be wasted. Wine Cellar Specialists ensures that your wine room will be a safe haven for your favorite vintages. Contact them now +1 (866) 646-7089 or request a 3D custom design for FREE!